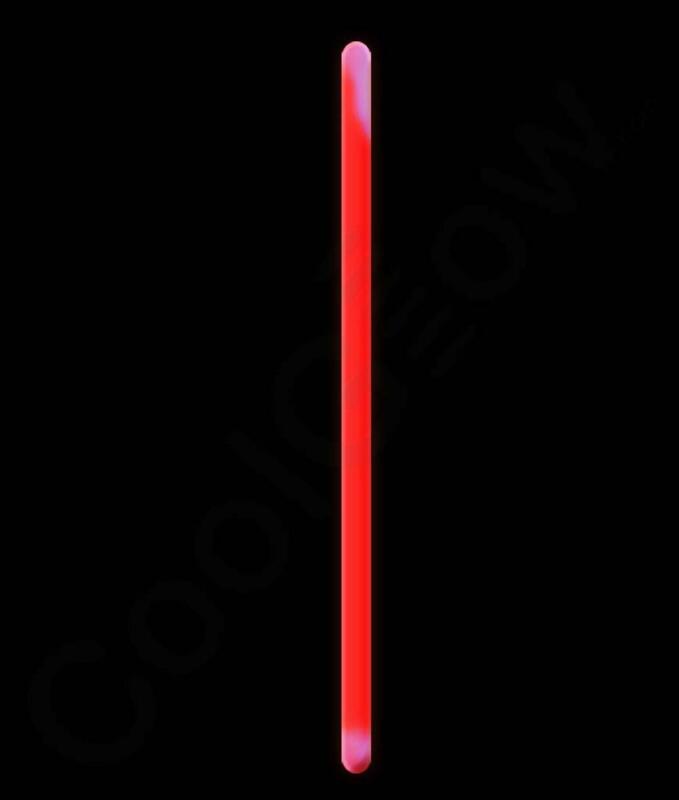 Our 12 HR 10 Inch Glow Sticks are great to mark trails, hazards or any other type of obstacles. These unique 10 Inch glow sticks are great for marking playing areas for night sports as well as garden paths during your next backyard get together. And because the glow sticks are 100% waterproof, you can use them to mark anything, anywhere - in the worst rainstorm, or even underwater! And because glow sticks do not produce any heat at all, the 10" glow sticks will also safely mark the driest field or garden. The 10" Light Sticks can be custom printed too! The personalized 10" glow sticks are great for promoting special events, and are fun hands outs at parties, night parades and celebrations of all kinds.